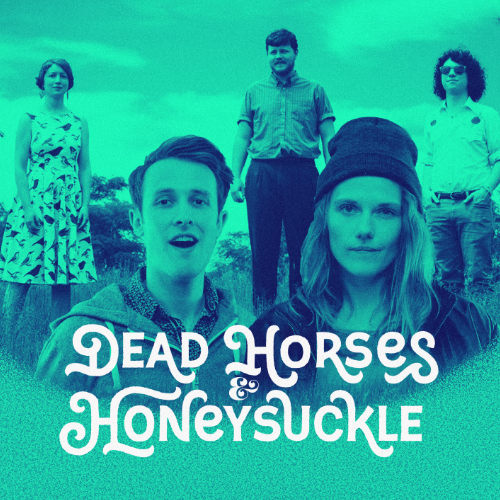 Join us for a night with two incredible nationally touring folk artists: Dead Horses and Honeysuckle! Described by NPR Music as "evocative, empathetic storytelling," My Mother the Moon earned a spot in No Depression's "Best Roots Music Albums of 2018" list, and even Rolling Stone Country declared the Wisconsin-based duo an "Artist You Need to Know." Honeysuckle has performed at Newport Folk Festival, Lollapalooza, Mountain Jam and CMJ, was chosen as a Converse Rubber Tracks artist, and has been nominated for Best Folk Artist of the Year, and Best Americana Artist of the Year four years in a row at the annual Boston Music Awards. They were also put in the Top 10 bands of 2016 So Far list compiled by NPR.